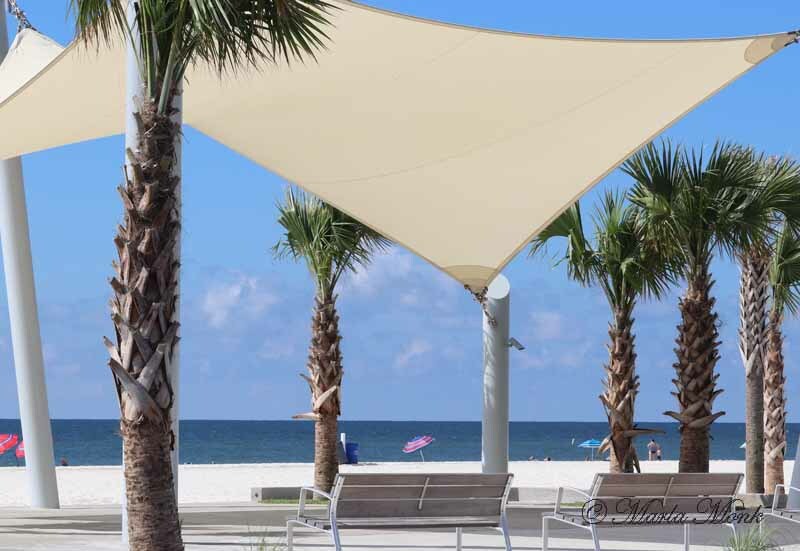 Alabama’s Gulf Coast towns of Orange Beach and Gulf Shores beckons vacationers to white sand beaches and gorgeous blue-green water all year round. 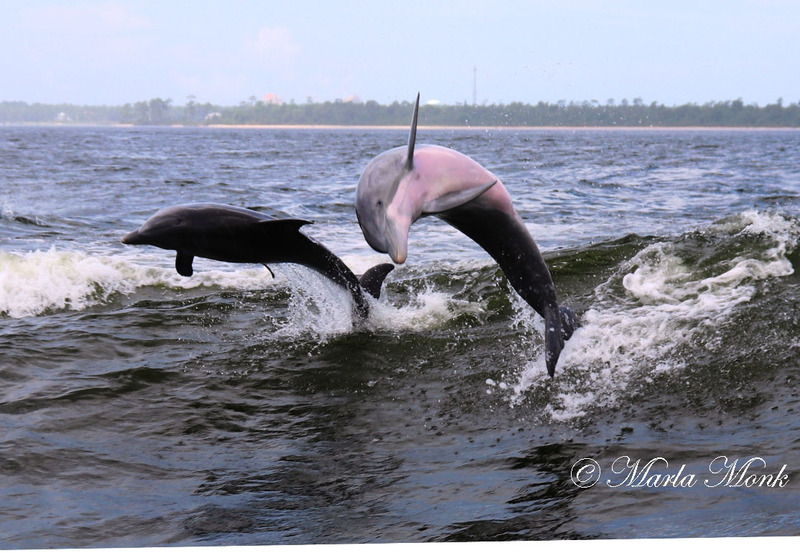 Here you’ll find top 10 family activities in Orange Beach and Gulf Shores for all to enjoy. 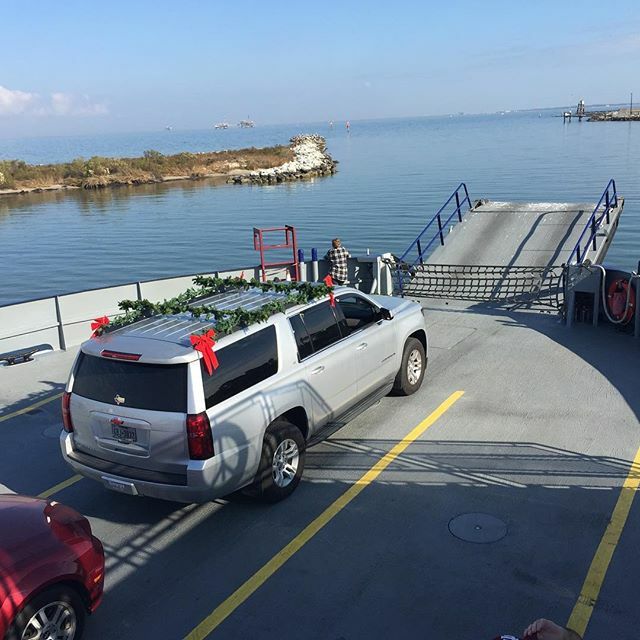 The entire family can enjoy a visit to Fort Morgan and a ferry ride with the family car over to Dauphin Island. Fort Morgan is an old historic bastion fort at the mouth of Mobile Bay from 1819. 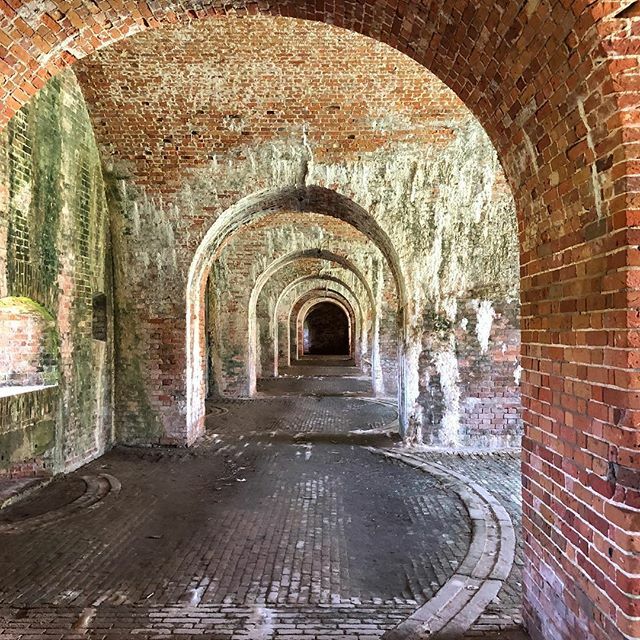 Let the kids run through tunnels and wide open spaces of the old fort while they learn a little history. Hours are 8-5. 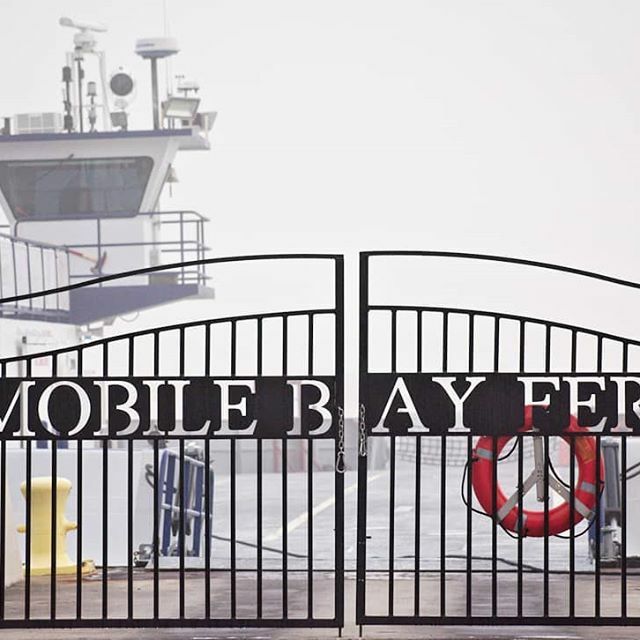 The Mobile Bay Ferry is a unique excursion for kids and adults alike. Drive your car right onto the ferry for the one-way 40-minute trip across the bay, feed the seagulls or enjoy any dolphins as they might follow along behind the ferry. Once you arrive at Dauphin Island, just drive off and enjoy time on Dauphin Island or drive 35 miles north into Mobile for shopping, the USS Alabama battleship tour, Bellingrath Gardens, and other sights in historic Mobile. Check departure times before you leave home. Public beach access is easy to find along the stretch of 32 miles of beachfront. Bring your own chairs and umbrellas to public areas — some provide parking only, others have restrooms, picnic areas, and showers. Private beach access, complete with chair and umbrella rentals, is available in front of the hundreds of vacation condominiums and houses. Kids wade into the surf , build sandcastles, collect seashells and find sea creatures too! 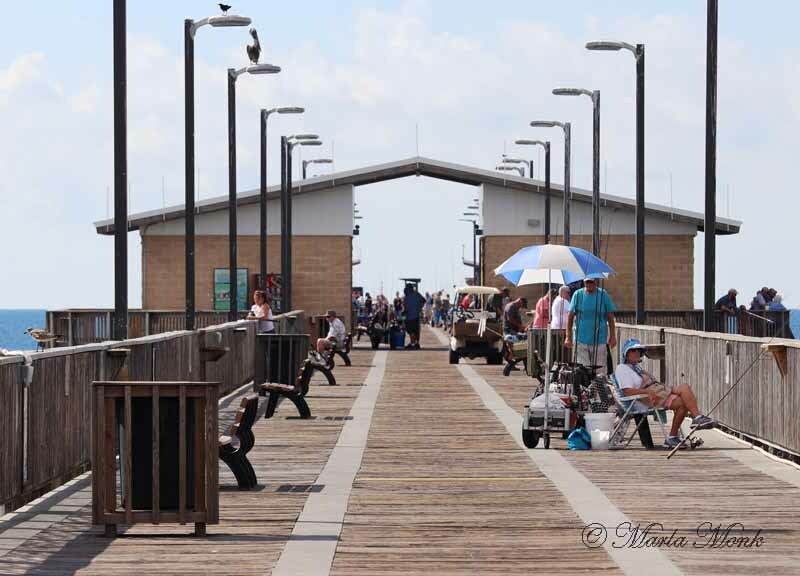 Fishermen and visitors are entertained for hours-watching or catching the many salt-water varieties of fish at Gulf State Park Pier. Sightseeing is $4.00 for a day; a one-trip ticket is $3.00. Fishing is $9.00 per day — plus an Alabama Fishing license, which can be bought online. Rod and reel rentals are also available. The pier office hours are 6 a.m.-6 p.m. daily and the pier is open 24 hours. 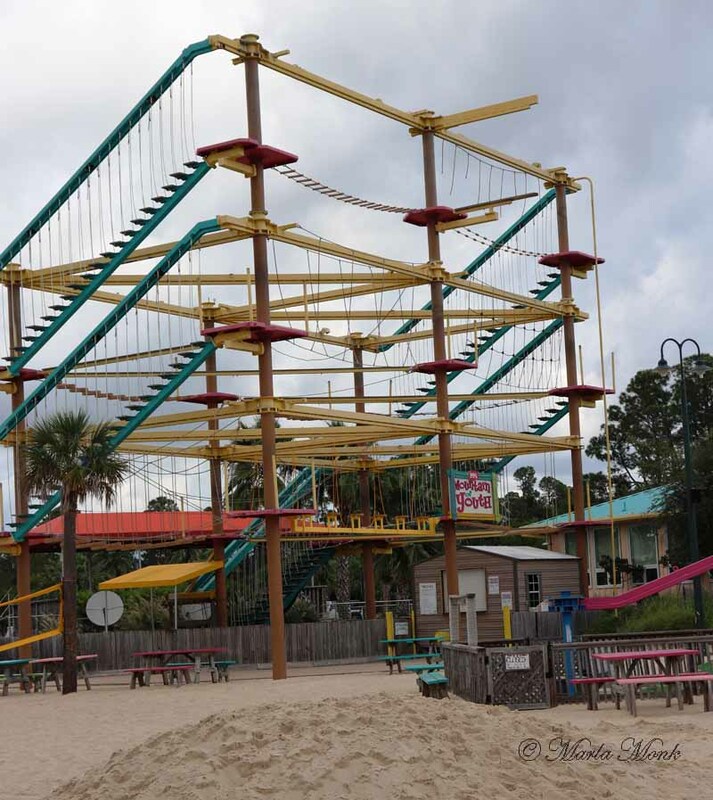 Daily fun for the entire family is at The Hangout in the heart of Gulf Shores. 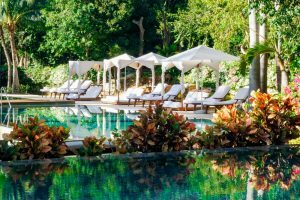 Ping-pong, four-square, foosball, bubble parties and more provide a full day’s activities. Live music rings out from the stage in the evenings. Good food and fun drinks are plentiful. Look for the famous Shrimp and Oyster festivals in October and November. Festival time includes art, music, and all the fresh seafood you can eat! Any time of year, day and night, The Hangout always has something going on. 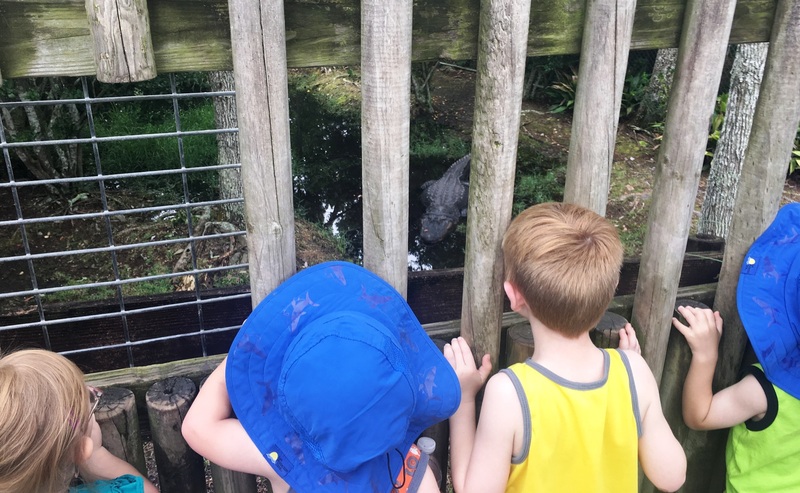 Animal encounters are the specialty of the Gulf Coast Zoo. Children of all ages get to come face-to-face and feed many species. Holding baby kangaroos, snakes, and baby alligators make those encounters exciting. The zoo was featured on Animal Planet’s show The Little Zoo That Could, aptly named for the zoo’s surviving multiple hurricanes over the years. It houses over 550 species of exotic animals. Admission is $11 for adults; $8 for kids; free to kids under 2. Animal encounters have additional fees. Hours are 9 am – 4 pm with last guests invited in at 3:30. 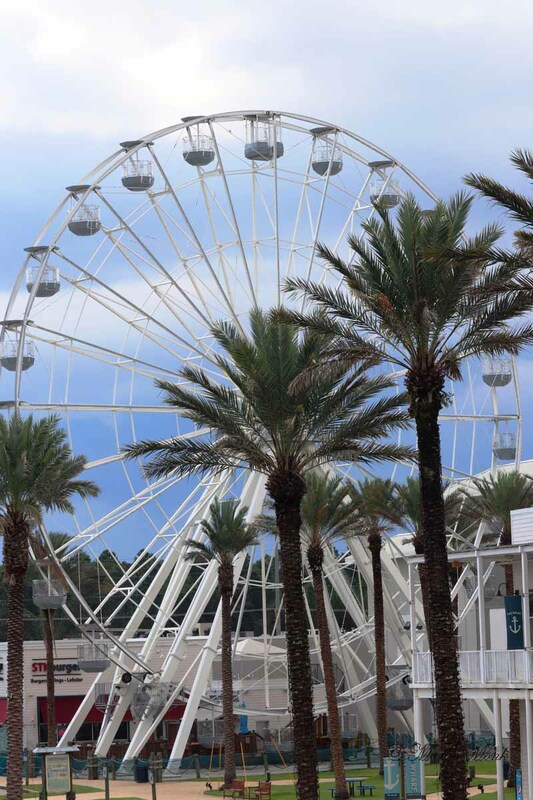 Indoor and outdoor fun for kids and adults can be found at The Wharf in Orange Beach. Play Mini-Golf on an 18-hole course, 7 days a week; take a zip-line adventure; play arcade games, Bazooka Ball, Laser Tag, and Mission Impossible in the Indoor Arena. 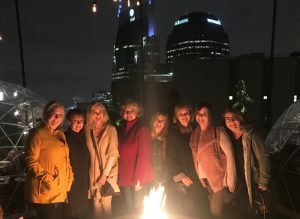 Watch free nightly laser light shows, ride the ferris wheel, and in Summer months, kids have special activity nights in the main street blocked off for blow-up slides, hoola-hoops, music and lights. 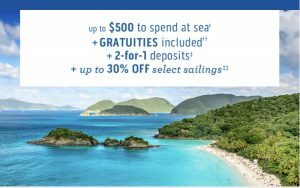 Plenty of good food, shopping, and perusing the marina’s yachts, fishing boats, and schooners delights everyone. Parents relax on picnic benches and listen to music while kids make sand-castles at Lulu’s. Bigger kids can climb on ropes in the Mountain of Youth and smaller ones play on Munchkin Mountain. Arcade games are located indoors for rainy days. Times and dates for kids activities vary, depending on the time of year and weather so check ahead of time. Outdoor fun is ALWAYS open. Mr. Blue Crab is in the Orange Beach Elementary School…oh no!? Oh Yes! 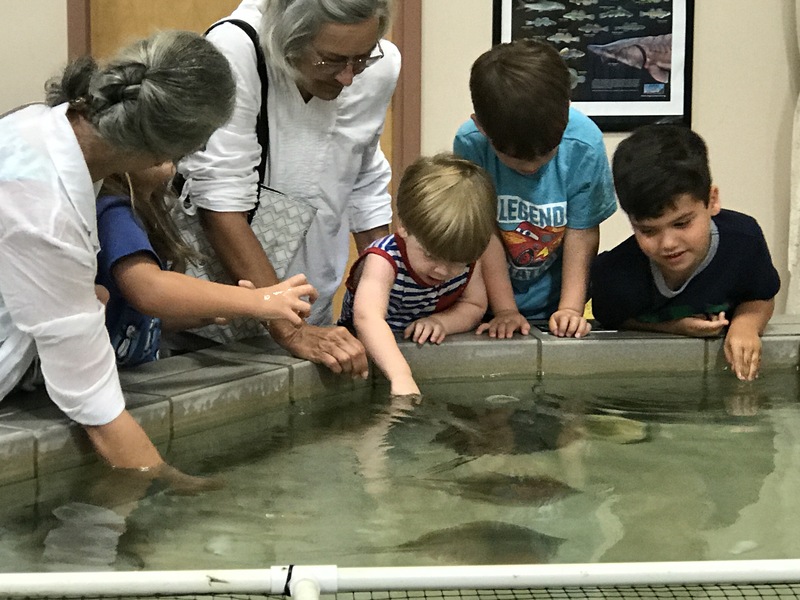 In the summer months, the Sea, Sand and Stars Science and Nature Center beckons children of all ages to the elementary school for an interactive adventure. A good refuge from the summer heat, little ones get to see and touch sea creatures including stingrays and sharks. Science lovers view a program about the solar system. Animal enthusiasts learn about birds, plant, amphibian, reptiles, and insects. Summer Hours of Operation: Mon.-Thurs. 9 am – 2 pm; Field Trip reservations are available September through April, 10 – 1. Avoid waiting in long lines to be seated for dinner. 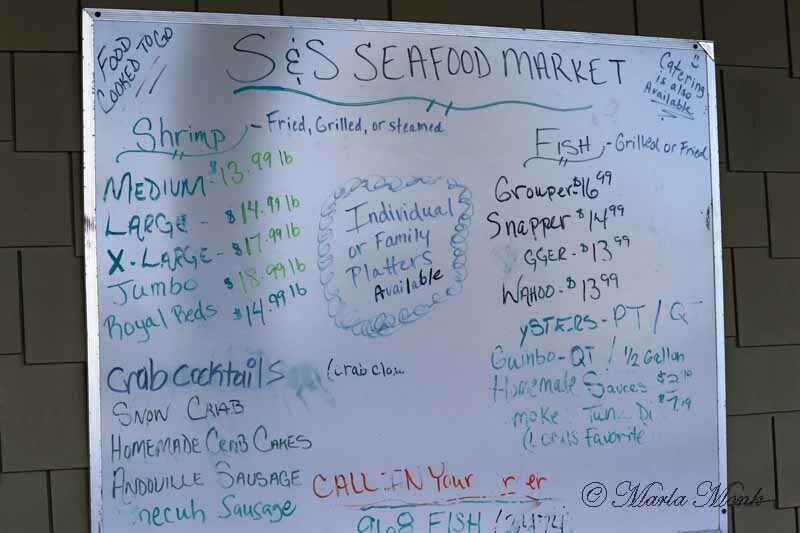 S & S Seafood is a favorite spot for feeding the entire family, without changing clothes or waiting…because everything is To Go! Seafood is ordered by the plate or by the pound, so feeding a hungry group is fast and economical. Seafood offerings change daily depending on the fresh catch and there are plenty of delicious side dishes to choose from. Call ahead, place your order, pick up later in the day for a seafood feast. Whether your family loves playing on the beach all day or taking a break from the sun, the Alabama Gulf Coast offers plenty to do. Just enjoy the pace in Alabama’s beach towns of Gulf Shores and Orange Beach — whatever it is!